Free Shipping Included! Wacom Signature Pad by Wacom at Pacs BG. MPN: STU-430. Hurry! Limited time offer. Offer valid only while supplies last. 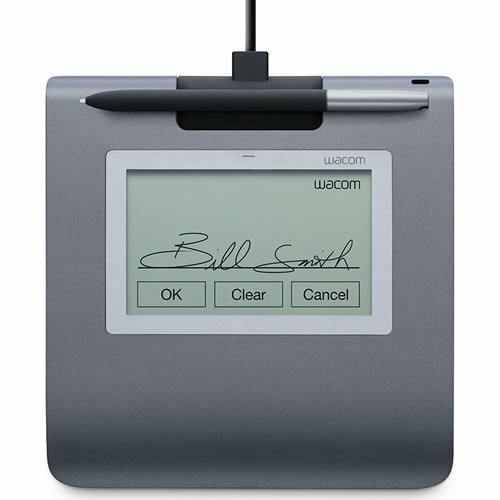 The Wacom STU-430 features a 4.5'' monochrome LCD display that is large enough to easily accommodate soft buttons in addition to the signature area.